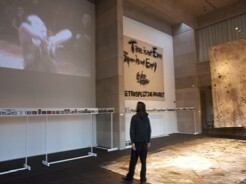 Time is Not Even, Space is Not Empty was Eiko & Koma's work-in- progress retrospective exhibition. 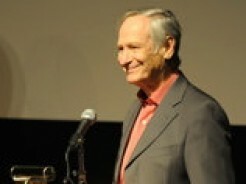 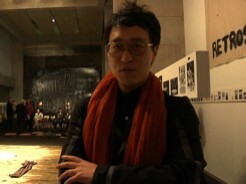 It was shown in 2009 in Wesleyan University's Zilkha Gallery as one of the inaugural events of their multi-year, multi-faceted Retrospective Project. 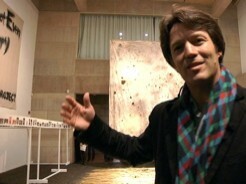 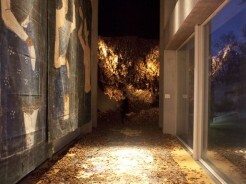 In 2011 Museum of Contemporary Art Chicago presented expanded Time is Not Even, Space is Not Empty.